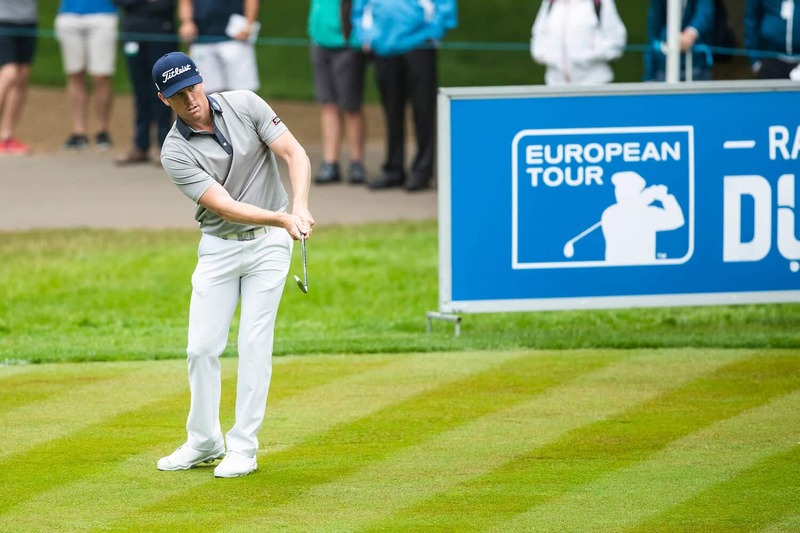 What Can the PGA Tour Learn from the European Tour? Since taking over the European Tour in August 2015, Keith Pelley has proved to be an agent of change. Under his watch the European Tour has tackled such topics as golf’s glacial pace-of-play problem with a 40-second shot clock at one tournament to breaking from the monotony of 72-hole stroke-play competition with such events as GolfSixes and this year’s experiment, Belgium Knockout. If it seems as if the European circuit is more open to trying out new ideas than the PGA Tour, well, you’re not exactly wrong. Even PGA Tour Commissioner Jay Monahan has taken notice. But it makes sense for the PGA Tour to tread lightly into new frontiers, and at times seem happily stuck in its ways. When you’re the biggest fish in the pond you can sit back and wait or, to use another analogy, when you’re the Coca-Cola of your industry, you don’t go messing with the secret formula. As Sweden’s Henrik Stenson noted, the PGA Tour holds the upper hand in terms of prize money and being based primarily in one country. “It’s always going to be hard to compete straight up,” he said. Under Pelley’s leadership, the European Tour has shown a willingness to be more adventurous. The Shot Clock Masters, held in Austria in June, marked the first tournament in professional golf to use a shot clock on every shot with the intent of showcasing golf played at a more compelling pace. At the 2017 HSBC Abu Dhabi Championship, the European Tour experimented with the type of first tee walk-up music—selected by the player, no less—usually associated with a batter stepping into the plate at a Major League Baseball game. It also fits into a concerted effort by both circuits to engage a younger audience and stimulate interest in the game. The National Golf Foundation’s 2015 comprehensive study of “Golf and the Millennial Generation” found more than 6 million 18-to-34-year-olds are playing 90 million rounds and spending $5 billion on golf annually. Moreover, Millennials, who already make up 26 percent of all golfers, are still keen on the game. 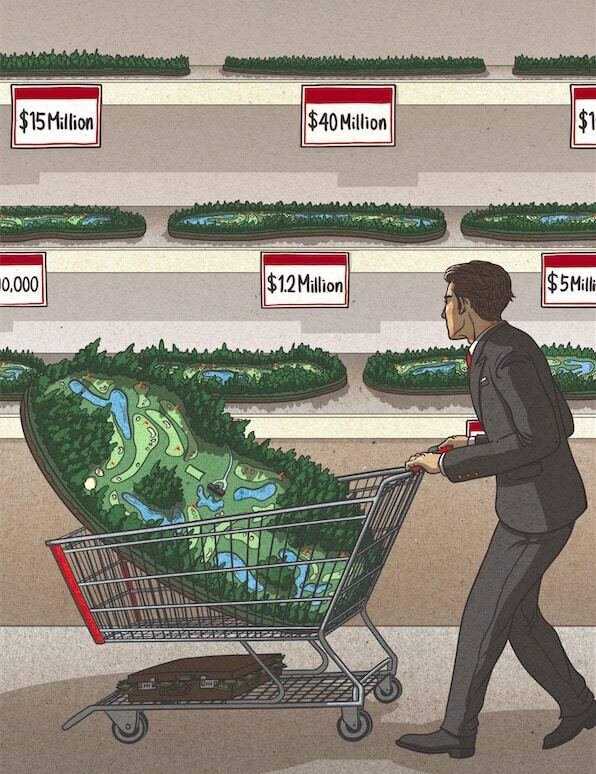 The NGF projects that some 4 million young adults are prospective players, and three-fourths of these prospects say they have the time, the money or both to take up golf right now. Playing a selection of hip-hop and rock at the golf course could go a long way to reversing one of the findings of the NGF study: Millennial golfers are more inclined to think that the social environment at the golf course is stuffy (40%) than Gen-X (24%) or Baby Boomers (21%). It also reflects a growing trend of golfers, particularly Millennials, listening to music at the golf course—either through earbuds or portable speakers. On the Tuesday before several tournaments including the British Masters, the European Tour conducted the Hero World Challenge, a head-to-head knockout competition between eight players conducted at night and streamed exclusively via Twitter to the Tour’s global audiences on social media. In Dubai, players were surrounded by “atmospheric pyrotechnics and smoke” and competed in a target golf competition. Each player hit from a platform tee to a floating green in the ocean illuminated by a runway of lights. Monahan and the PGA Tour took notice. “We have a tendency to focus on Wednesday-Sunday, but there’s an opportunity to extend the week and show the players in another light,” he said. The European Tour deserves kudos for doing just that, launching a host of player-driven videos, ranging from “Little Interviews” with Billy Jenkins, a precocious nine-year-old kid (Google the one with Rory McIlroy if you haven’t already seen it), to an homage to the show “Impractical Jokesters,” in which pros Nicolas Colsaerts and Chris Wood direct a fake reporter on several unsuspecting victims of a prank. Several have gone viral and have shown players in a self-deprecating light, making them seem more likable and approachable. Monahan is quick to point out that the PGA Tour isn’t standing pat in this particular arena either. The Tour struck a partnership with Skratch, which engages a younger demographic through digital content with a clever, irreverent tone to its coverage of the sport. The Tour also has inked a content deal to show early-round coverage on Twitter, and entered into a relationship with Facebook to stream exclusive Saturday and Sunday coverage across eight events. And in a move straight from the better-late-than-never files, the PGA Tour updated its antiquated policies restricting the use of cell phones by fans at tournaments. “We had to think of it from a fan-first standpoint,” he said. Whenever a high-profile entity attempts to reach a new audience and demographic, there are going to be a few duds along the way, but that is to be expected Pelley said. “As long as you make more right decisions than wrong decisions, you’ll be okay,” he said. Would you like to see more of the European Tour’s non-traditional ideas from the PGA Tour? Tell us in the comments below!